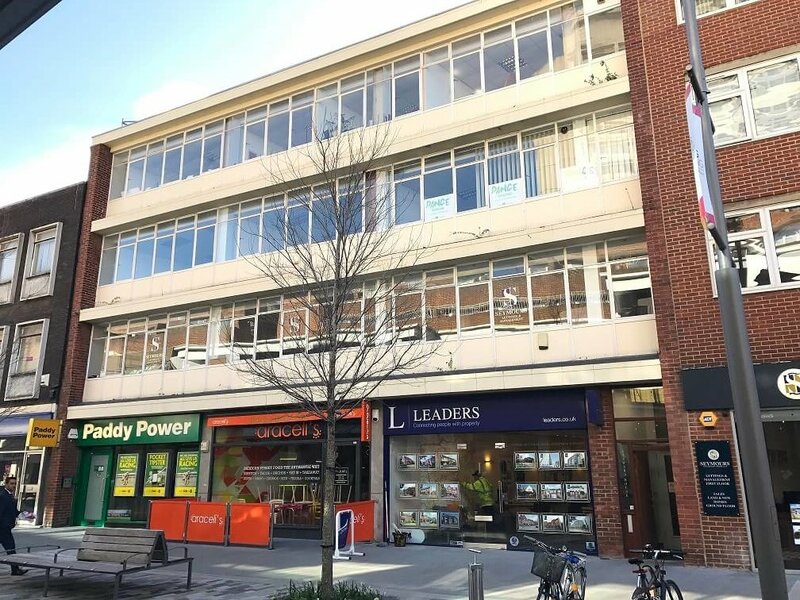 All About Triathlons takes office suite in Woking | Curchod & Co.
Woking Borough Council, advised by Curchod & Co, has let 245 sq ft of first floor offices at Steward House, Commercial Way in Woking to All About Triathlons Limited. The space has been taken by the organiser of the annual Woking half-marathon on a new three-year lease. All About Triathlons also organises charity runs, corporate sports events along with a range of running and cycling events, including adventure running, road running and cycle sportives.